When I started writing They All Fall Down, my intent wasn’t to write an unlikeable character. Miriam, in my mind, was simply a mother… who may have gone too far. What woman, hell, what parent, can’t relate to that? Yelling at the ref during Soccer Saturdays. Sending the kid to the liquor store to buy two soft packs of Newports. Going up to the school to talk to a teacher, crowbar in hand. We all have come short of the glory of the Lord. As I wrote Miriam, I thought of all the women I knew, either personally or whose journeys I had watched from afar. Women who had been tossed aside for younger, prettier substitutes. Women who had finally pushed out a child just in time and would do anything to protect her baby. Women who were told to speak softer, smile more, wear longer dresses. Women who were asked, why is your lipstick so red, why do you want to control your own body so bad, who gave you the right to—? I thought of all the women I knew who were quickly offended, who quickly offended, who quickly offended and didn’t care because somehow, you offended them first. I thought of women who embellished the truth, using it like an extra slick of lip-gloss, like that third hole in an earlobe; who wore the truth like a rhinestone belt cinched to the second-to-last hole. The women who should’ve heeded the advice of Coco Chanel and taken off one piece of flair before leaving the house. 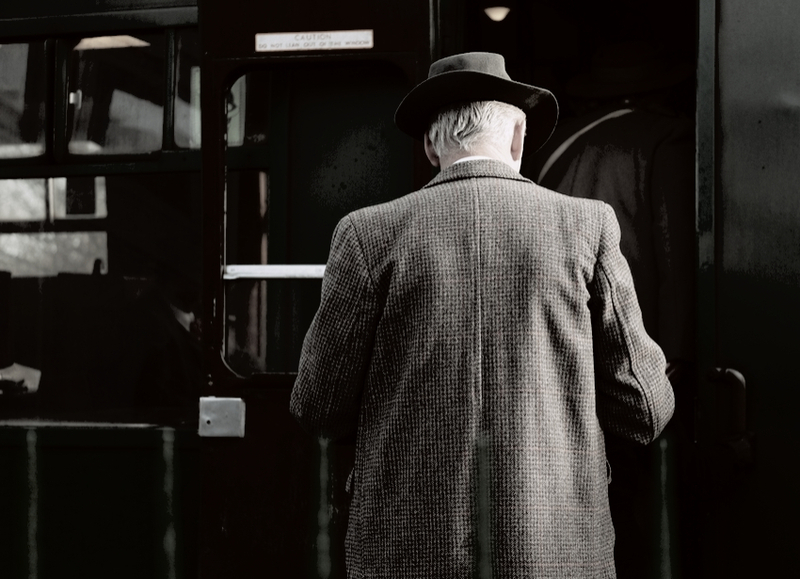 As I wrote Miriam, I thought of the tropes of unlikeable heroines in suspense and thrillers. The woman who chain-smoked, popped Adderall like they were Lemonheads. The ones who drank from a flask filled with vodka right before conducting critical interviews after grandma’s funeral. The ones who had affairs with strangers in bus terminals and used that same mouth to kiss her husband good-luck on his way into surgery. You know, unlikeable heroines. To me, Miriam Macy is just a woman. A woman who refuses to be shut up or be run over. Some perceive her as a bully, some consider her a loudmouth. Miriam is also a black woman, and we are perceived differently than other women. I didn’t want Miriam to be unlikeable for the sake of the word or as a plot device. No, I just wanted to show how the scales were stacked against her as they are stacked against me. I wanted to show how men (Not All Men) don’t know what to do with a woman like Miriam. So, they banish her. Ambush her. Divorce her. Kill her. There is truth in Miriam. While she can make you grit your teeth, she is highly likeable because she is us. In They All Fall Down, Miriam is accused of bullying the teenage girl who had bullied her daughter Morgan. School officials didn’t do anything to quell the situation. The bully wasn’t punished. Since no one acted, Miriam acted. A bit overboard. Oh, yeah. Harshly? Sure. For love? Definitely. Even now, I’m not sure if Miriam Macy deserved to be on Mictlan Island. In more ways that I want to admit, I am Miriam. I’m not someone who will seek out physical confrontations with people, but I’ve been known to black out a few times and wake up to discover friends pulling me off people. Not many times. Okay, three times. Miriam belonged on Mictlan Island. Just the way we like ‘em. 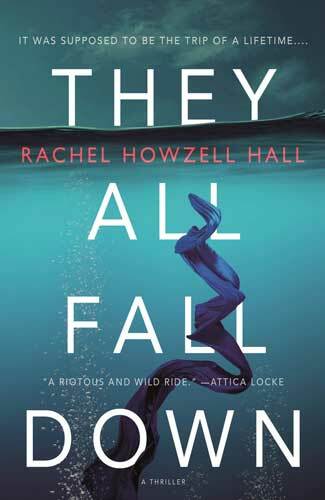 Take GIF-Guided Tour of They All Fall Down! 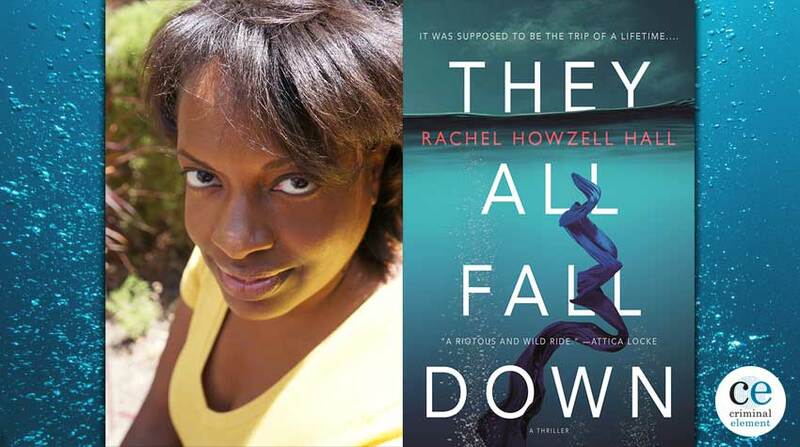 Comment below for a chance to win a copy of They All Fall Down by Rachel Howzell Hall! They All Fall Down Comment Sweepstakes: NO PURCHASE NECESSARY TO ENTER OR WIN. A purchase does not improve your chances of winning. Sweepstakes open to legal residents of 50 United States, D.C., and Canada (excluding Quebec), who are 18 years or older as of the date of entry. To enter, complete the “Post a Comment” entry at https://www.criminalelement.com/my-chick-bad/ beginning at 5:15 p.m. Eastern Time (ET) April 8, 2019. Sweepstakes ends at 5:29 p.m. ET April 22, 2019. Void outside the United States and Canada and where prohibited by law. Please see full details and official rules here. Sponsor: Macmillan, 175 Fifth Ave., New York, NY 10010. I’ve read all of your previous books and can’t wait to read this one. Would love to win a copy. I guess I am like Miriam. This might be uncomfortable to see myself in fiction! This sounds like a great book with an interesting main character. Can’t wait to read it! I love books with a strong female character and Miriam sounds like she is quite the character! We are all unlikeable to someone. We don’t meet their expectations and instead of changing themselves, they want us to. When we don’t, we become unlikeable. Interesting thoughts on this topic. Would love to win the book! This sounds very, very good. Would love to read it! Thanks for the opportunity. I know some of those women who won’t let other people define them or tell then how they are supposed to act. I’m one of them. Give me a copy of this book. I was on the fence with this one until I read My Chick Bad by Ms. Hall. 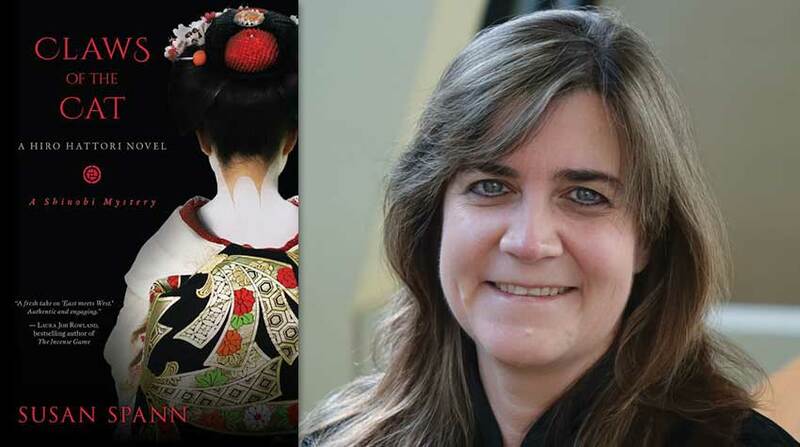 Now I not only want to read the book, I want to go out and buy red lipstick and hang with the author. Nasty women unite! it’s great to see women acting just as badly as men, even if they are judged and punished more harshly. I’m so looking forward to reading this! Loved your thoughts on how you wanted to write the main character. Can absolutely relate to a time my own child was dealing with a similar issue and the school didn’t act so I did.. Please sign me up for a chance to receive a copy! But, aren’t unlikeable people the most interesting to know? I’m very much looking forward to reading this! I’m not black, but I grew up in a family of STRONG women, some that way by choice, others forced to be by circumstance. Interesting premise for a novel now on my TBR list. It would be great to read about this “unlikeable” Miriam! She is someone we secretly wish we had the nerve to be sometimes.The island sounds like a great place to escape from! Just added this to my MUST-READ TBR list!!! Hmm…I just can’t approve of yelling at a referee! –Sounds like a good book! I love people who push the envelope!! Sounds like my kind of read…..
I’d much rather read about someone with flaws than the perfect white knight. I really like the premise of being stranded on an island.